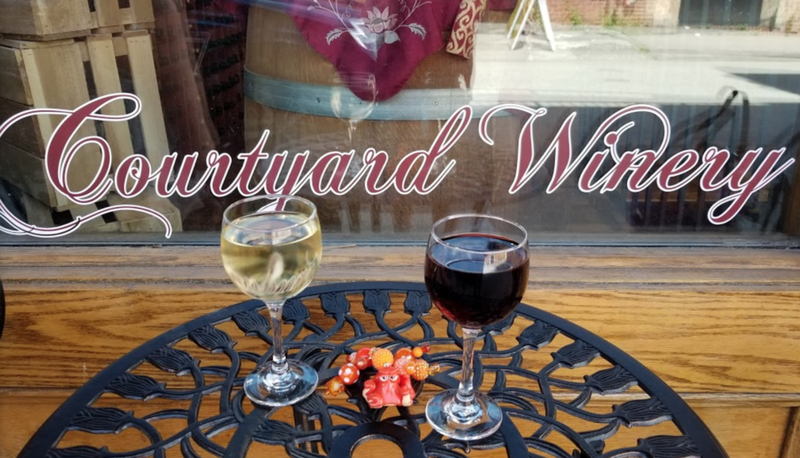 Courtyard Winery has won a multitude of awards from various wine competitions throughout Pennsylvania and New York. They offers quality wine selections ranging from very dry varietals to sweet blends that are available for tastings and purchase by the case, bottle or glass. This is the perfect place to find the complete wine experience!